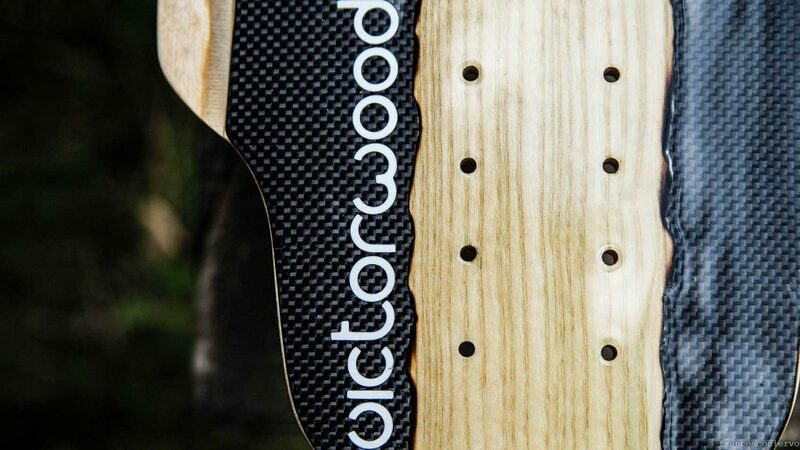 Italian based Victorwood Longboards manufactures handmade downhill and freeride decks with over 20 years of experience. Their decks are more than performance tools, they are emblems of quality and craftsmanship. This year the Wolf has been updated.